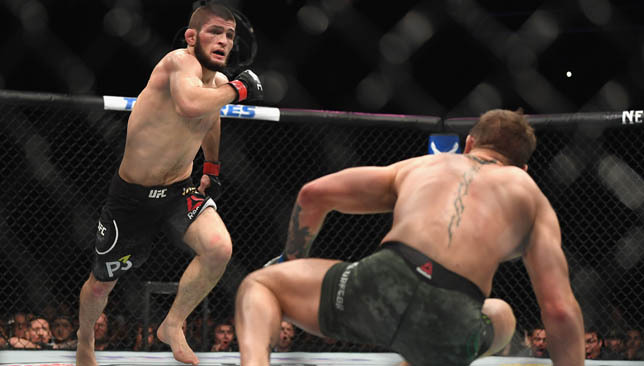 Conor McGregor admitted he was “beaten fair and square” by Khabib Nurmagomedov at UFC 229 but stressed he would not repeat his mistakes in any rematch. McGregor tapped out to the undefeated Russian in the fourth round of their lightweight title bout in Las Vegas on October 6 as he made his return to mixed martial arts after a near two-year hiatus. The fight was followed by a mass brawl that led to both men receiving temporary suspensions from the Nevada State Athletic Commission. 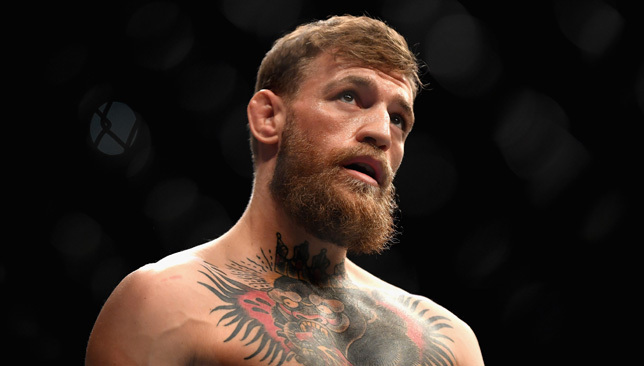 McGregor, who has spoken of his desire for a rematch in social media posts since the event, broke his silence about the fight itself with a lengthy Instagram post in the early hours of Tuesday morning. The Irishman did not mention the post-fight melee, but instead broke down the bout round-by-round. In the message, McGregor wrote: “Although winning the early exchanges in 4, he dips under again and I end up in a bad position with over 3 on the clock. I work to regain position and end up upright, with my back to the fence. A stable position. “Here however, I made a critical error of abandoning my over hook at this crucial time, exposing the back, and I end up beaten fair and square. “What can I say? It was a great fight and it was my pleasure. “I will be back with my confidence high. Fully prepared. 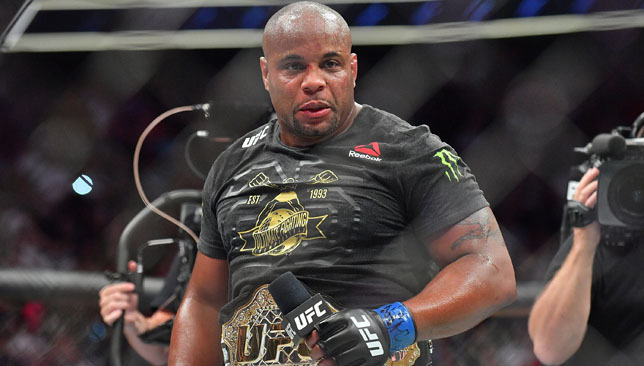 The 30-year-old admitted he had underestimated parts of Nurmagomedov’s fighting style and said it would not happen again. McGregor said: “Round 2 he is running away around the cage before being blessed with a right hand that changed the course of the round, and the fight. It was a nice shot. McGregor went on to say the second round was “the worst round of my fighting career” but felt he had come back strongly by winning the third.